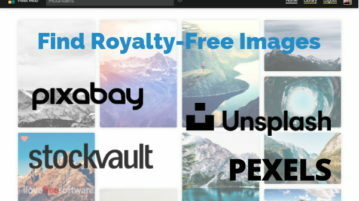 This article covers a free photo aggregator websites where you can find royalty-free images from Pixabay, Unsplash, Pexels & StockVault in one place. 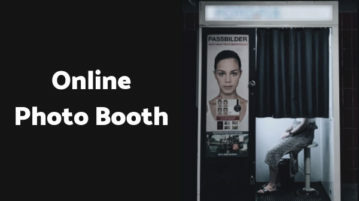 Here are 5 free online photo booth websites. With these websites, you can quickly take pictures, add live-filters, and save them to your computer. Here are 5 free websites to increase size of image online. You can upload image from PC or provide its URL and then increase its size. 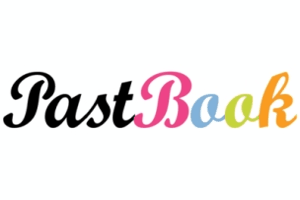 Pastbook is a free online photobook service that lets you make Photobook using images from Facebook, Instagram, Flickr, Picasa, Onedrive, and lot more. 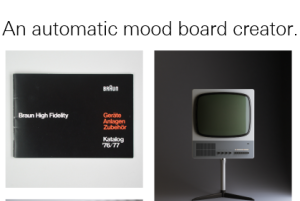 AMB 1 is a free website that lets you create mood boards by creating folders and adding images to those folders in your Dropbox account. 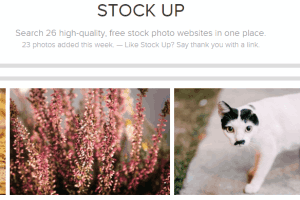 Stock Up is a free website to search 26 different stock photos websites from one place and get royalty free images. No sign up is needed to use it. 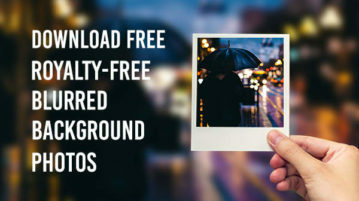 vgy.me is a free image hosting website to upload and share images without sign up. 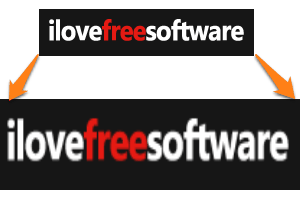 Your images remain for forever, but you also get delete keys for images. Hashboard is a free website to create photo boards from Instagram photos. Add any hashtag, and all the photos of that hashtag will make a photo board. 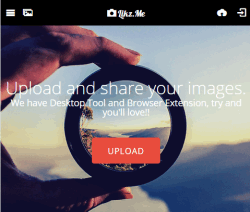 Likz.Me is a free photo sharing website to upload and share jpg, bmp, png, and gif images. Create public and private albums to store and share photos. 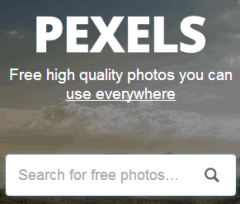 Pexels is a free website to download royalty free creative commons photos. Hundreds of High quality photos available that don’t require attribution. mejuba is an unlimited photo storage website to store photos and videos. 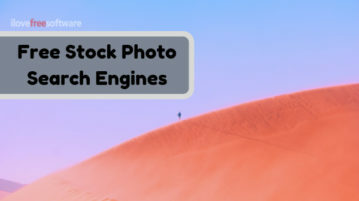 It also provide feature to import photos from flickr, Facebook, Picasa, etc.